Once you’re done shaving, rinse and pat dry your face. Next, rub a couple drops of rosehip seed oil between your fingertips and palms and gently apply to your cheeks, chin, neck, and area around your mouth. Rosehip seed oil will keep your skin properly moisturized throughout the day when applied every morning. After every face wash, simply rub a couple drops between the fingertips and palms and gently apply to all areas of the face, paying particular attention to areas susceptible to fine lines and creases. When used every night before bedtime, rosehip seed oil produces a noticeable improvement in facial complexion and skin tone. 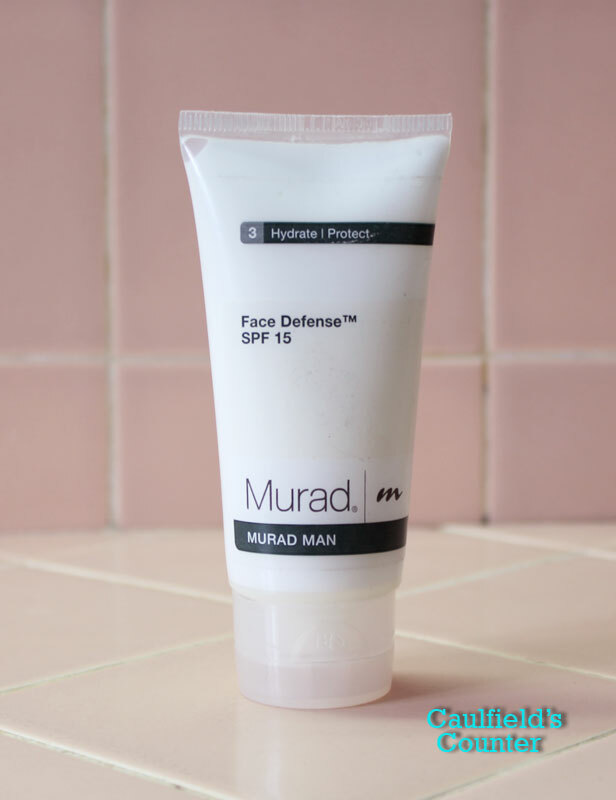 Wash your face very night with water or a mild cleanser to get rid dirt and debris accumulated throughout the day. Next, rub a couple drops between the fingertips and palms and gently apply to all areas of the face and neck. Don’t forget to moisturize your forehead as well. Follow these steps and you will wake up flake-free with a confident glow. Adopting rosehip seed oil into your daily skin care routine might take a little time to get used to, but the results are undoubtedly worth it. If you’re constantly battling a dry face and uneven complexion, maybe it’s time you consider ditching what you’re using as a moisturizer and experience the natural skin care wonder that is rosehip seed oil. May this bit of advice help you achieve greater confidence. Cheers! 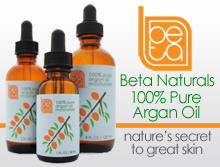 Apricot Kernel Oil is an effective, all-natural way to regulate your skin’s oil production. High in essential fatty acids and vitamins A, C, and E, this light oil is ideal for oily and normal skin types. Apricot Kernel Oil also works well on mature skin, especially on the areas around the eyes and throat, because of its tightening and astringent properties. 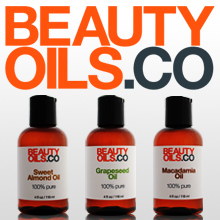 When purchasing natural beauty oils, be sure they are cold- or expeller-pressed. I also recommend buying natural beauty oils that come in amber-colored bottles. The colored bottles help protect the precious oils from light, thus maintaining the oil’s effectiveness.